"Therapeutic Solutions and Dr. Brill saved my back and me from going through tons of testing. I first came to him with a pain in my back running all the way down my leg. I thought my exercising days were over. After a I have complete a few visits with Dr. Brill, my pain was gone. I am a runner/walker and have been able to continue doing what I love. 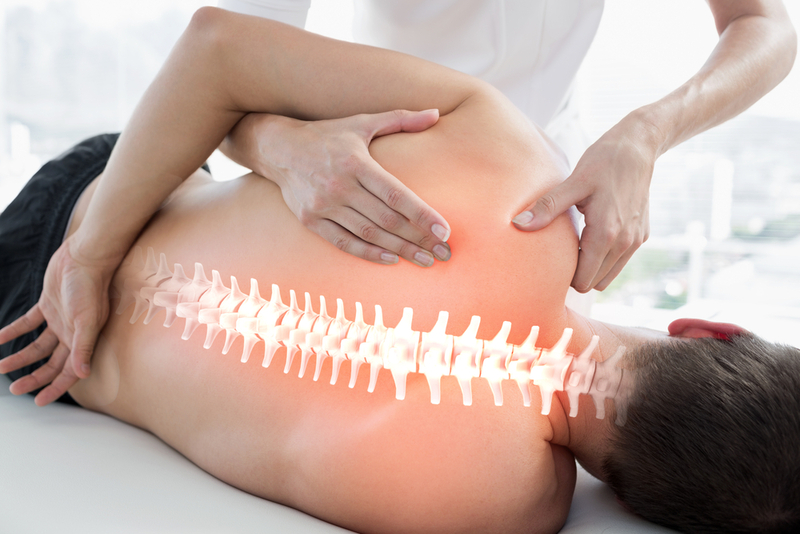 Dr. Brill is an excellent chiropractor and is able to work with you and your body to bring you the best results. Believe me walking the Noland Trail has never felt so good." "Dr. Brill and staff are a pleasure to work with. I did not know what to expect from chiropractic care and now I am a believer. I feel so much better now that my muscles and bones are getting aligned. Dr. Brill explains how to help at home and continues to work with me to meet my goals. His office hours are very flexible and I have never had to wait. He really does care about his patients." "Thirty years of moving, delivering and installing safes and vaults has taken its toll on my body. Dr. Brill is the only means of keeping me pain-free, since I refuse to be hooked on drugs." "Dr. Chris Brill has been my chiropractor for about 8 years. He has helped me with back pain and neck pain problems that had previously dominated my life, and through his excellent preventative care, they now rarely affect me. He’s caring, willing to work with my schedule when my health needs require, and always makes me feel genuinely welcomed at his office. I recommend this fine physician wholeheartedly." "I have been treated by Dr. Brill since December with absolutely by far, the most profound care I have ever received by a Chiropractor. He actually listens to your needs and your wants, and provides outstanding results."